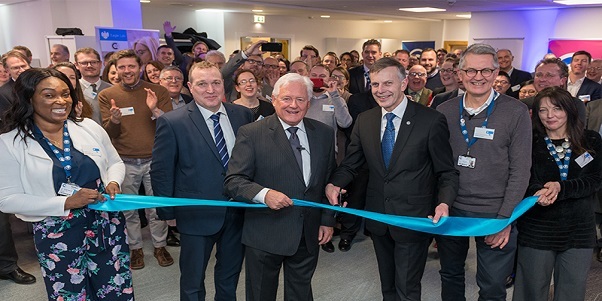 The hub is a partnership between Cranfield University and Barclays, establishing the first Eagle Labdedicated to aviation technology,or ‘avtech’,based on the University’s campus. “The Government has rightly identified the potential of SMEs to develop the industry’s technologies of the future and at Cranfield we are determined to do all we can to support businesses in the region help realise their ambitions. John McFarlane, Chairman of Barclays and MBA alum of Cranfield University, said: “New technology is rapidly transforming the aerospace and aviation industry, and we want to ensure businesses across the South East Midlands, large and small, can take advantage of and contribute to this huge opportunity.